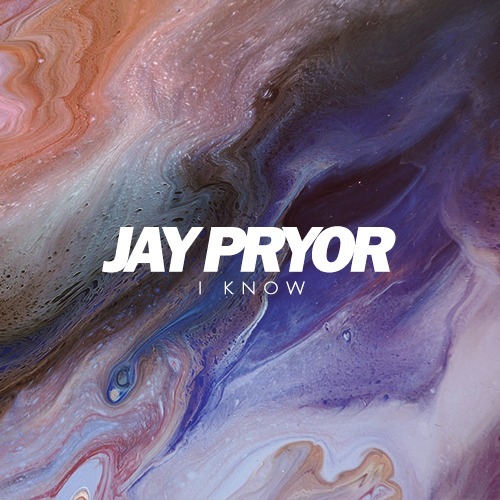 We’re excited to dig out this great new comer Jay Pryor who has been making excellent house track that has the taste of the early 90’s New York garage house. This “I know” is definitely a track I want to hear at a warehouse party around 3 am. He only has less than 900 follows so if you like his sound, give him some love with a tap on the follow button.